I love the Ravens!!! This is a great photo...captures everything. An effective sports photo can truly bring the viewer to the scene. Ones like the Ali famous knock-out pose or the gloved salute from the 1968 Olympics will stand the test of time. Now, this photo may not be as historic, but it does a good job of recreating the atmosphere. The fans are really reacting to the pre-game antics of Ray Lewis. All the frozen faces have their eyes fixed on him as he prepares for the game. The sea of purple, black and white must be imposing for a visiting team. This photo is unique because it's not during the game, but it still delivers a strong message to the viewer. 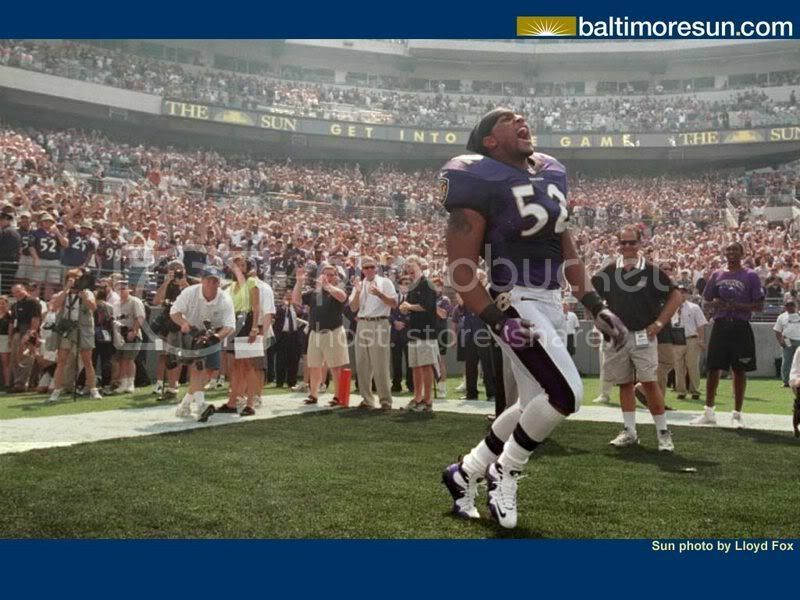 Ravens' home games are an event, no matter the final score. I love this design. I have an Audi. 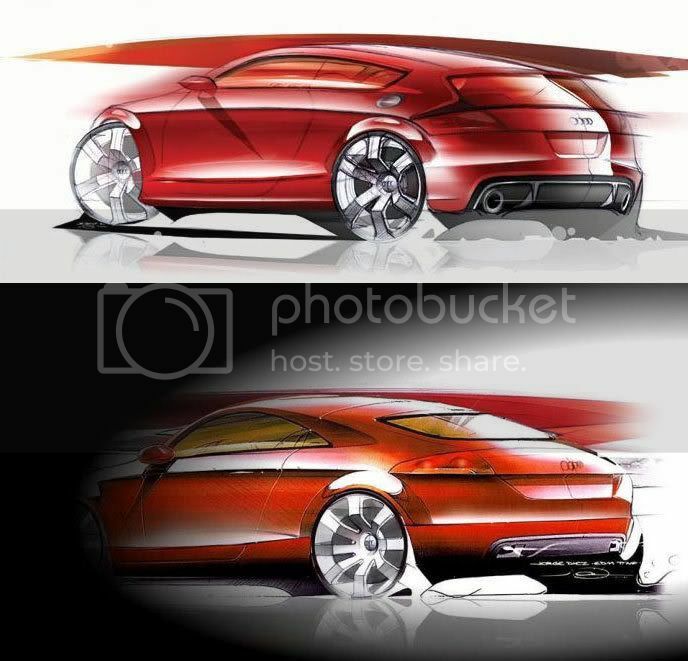 This is a design of the Audi TT, a new concept car. The designer does a great job capturing speed by blurring the edges of the car. And, of course, the red also captures my attention. I can't wait to get one. 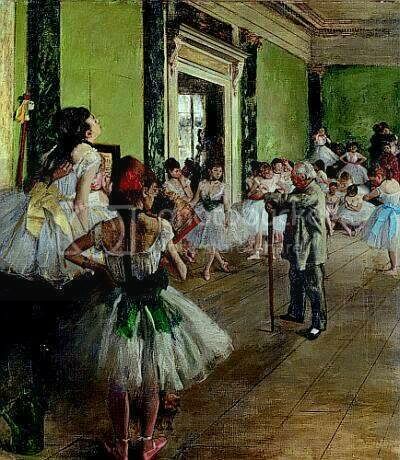 I've always liked Edgar Degas' "Classe de danse". 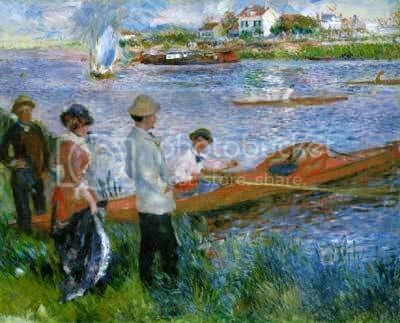 There is an elegant nature to the painting. The brush strokes create fluid motions. There is a sense of class to the painting, brought on by the color and texture. 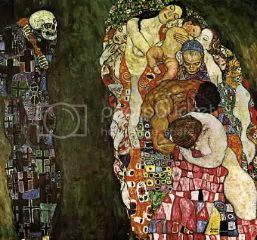 I always wanted to get a copy of this painting to post it on my wall. 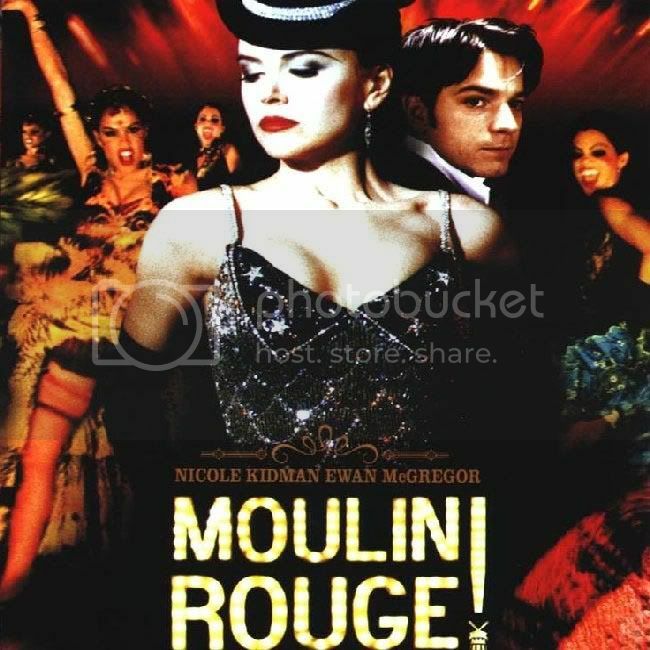 Ok, on the negative side of movie posters, you have "Moulin Rouge." I liked the movie, but the poster fails to mirror the best qualities of the movie. Having the main characters placed in the foreground with the dancers in the background does not match the hectic style of the movie. There should be more action. 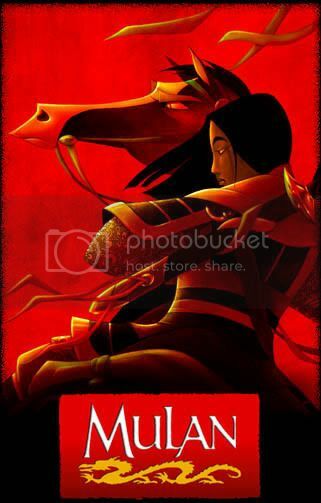 "Mulan" is one of my favorite movies. I had to include this image in my creative blog. The red background really makes this movie poster stand out from others. The two images, Mulan and her horse, tell viewers that this movie is not of the traditional Disney fare. This movie is an epic...and the poster illustrates that. This graphic comes from an ad for a violin company in England called the Sound Post. The violins represent the colors of the rainbow. 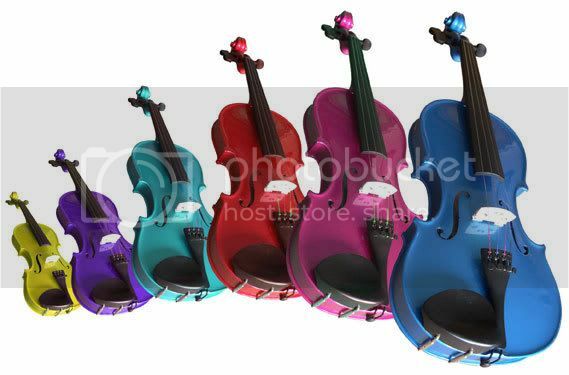 I think the designer chose this style to illustrate the company's large variety of violin brands, from cheap to expensive. The curving violins bring a layed quality to the image, almost making it appear 3-D. I don't know why I chose this one. The graphic was on a site for Cincinnati. The wavy and contour lines create movement. It really does give off movement. 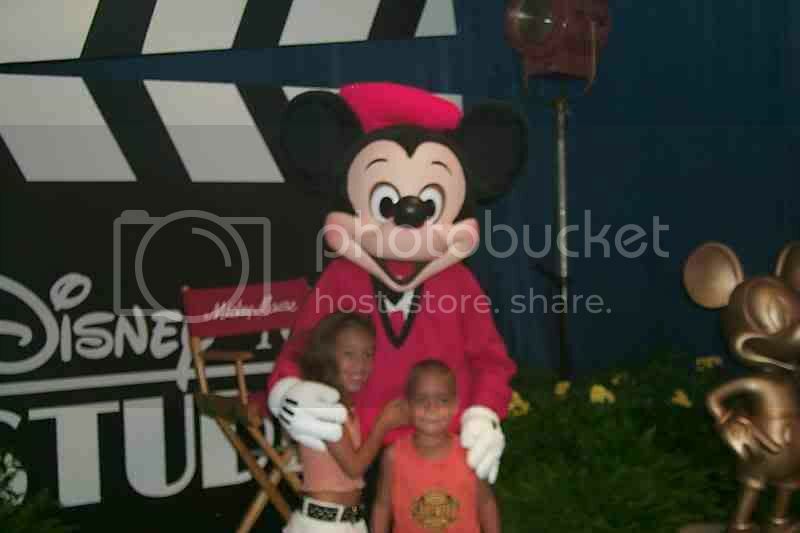 Here is a picture of my supervisor's family at Walt Disney World last month. She sent our office an e-mail with the attached photo. I chose to post it because it really does capture the family's excitment. I can tell that they are really having a good time. 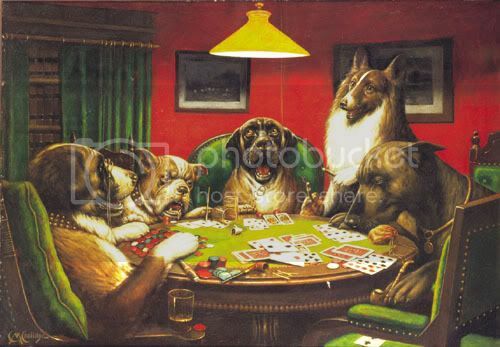 I always liked this photo, titled "Dogs Playing Pocker: Waterloo." But I didn't know that it origniated from an ad campaign. The original series were painted in 1903 by Cassius Marcellus Coolidge as part of a 16-painting set commissioned by a Minnesota advertising firm. I don't know what the product was. So, is that really effective advertising? The picture is hilarious, and I've seen so many other photos and paintings playing off the original version. The two main balances discussed in Chapter 5 are symmetrical and asymmetrical. Symmetrical balance refers to artwork with a central axis. The artwork can be divided down the middle, with each side corresponding with the other. 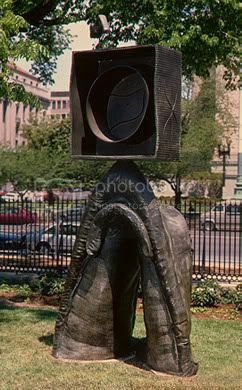 This is an example of a symmetrical statue. Asymmetrical artwork has two sides steeped in contrast. Divided, each side could stand as its own piece of work. But, it would definitely be an inferior form of expression, not as complete. 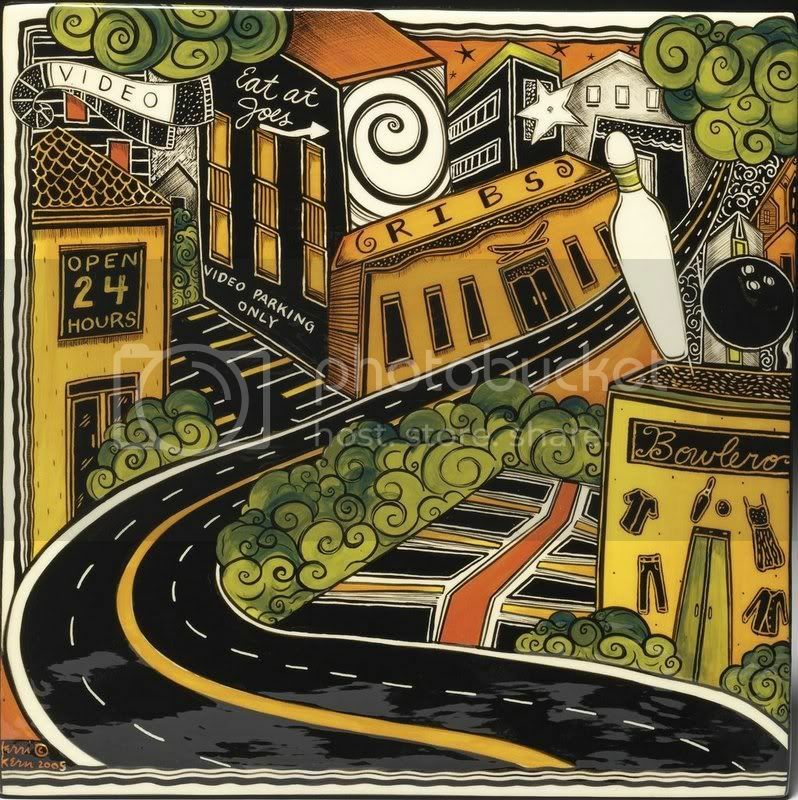 This is an example of an asymmetrical painting. I am a communications major at Prince George's Community College. This will be my first blog attempt. Check in to read what I think about a lot of stuff...I'm very opinionated.